TUPELO, MS – Former Florida State Coach Bobby Bowden will be the keynote speaker March 25, 2016 at a fundraising breakfast at The Orchard Church in Tupelo, MS. The event, entitled Breakfast of Champions, will be hosted by the Fellowship of Christian Athletes (FCA). Source: Northeast Mississippi Daily Journal. This will be the topic of Bowden’s keynote speech. 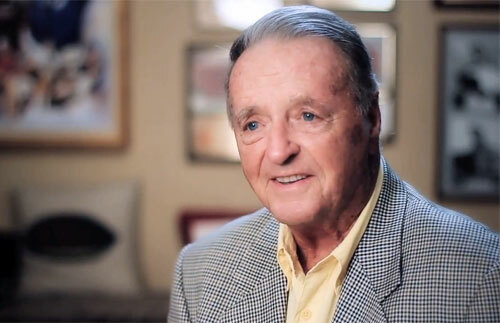 Bobby Bowden is the former head college football coach of the Florida State University Seminoles. His personality and charm are bigger than life and he has become somewhat of a folk hero. An engaging motivational speaker, Bowden is constantly in demand.